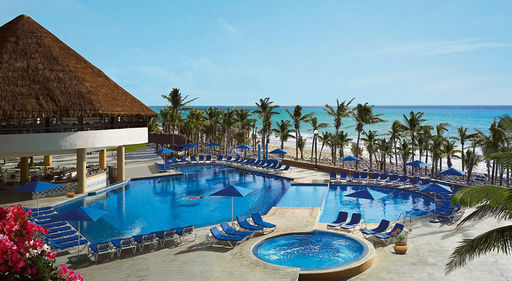 The wide assortment of Viva Wyndham All-Inclusive Resorts in the Caribbean and Mexico means you can choose your own version of a vacation paradise. 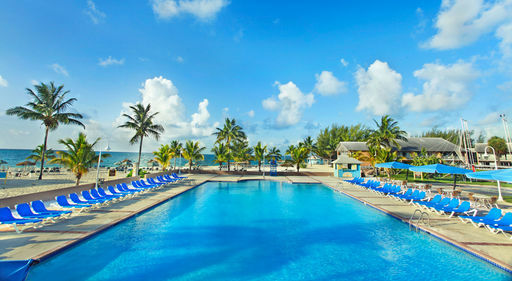 Set in some of the most naturally beautiful locations on Earth, our all-inclusive resorts satisfy your wants, needs and whims with relaxing accommodations, unlimited food, snacks and drinks, as well as theme parties and casino nights. They are all included in your package and won't cost you a penny more. You can also select from daily activity programs, nightlife, entertainment, sporting outings and a supervised kids' club. Any lessons and all equipment are included. As good as you'll feel while you're here, we think you'll feel even better knowing that several of our resorts in the Caribbean, the Dominican Republic, the Bahamas and Mexico have earned Green Globe 21 international environment certification. That means we've proven our commitment to maintain the natural beauty that makes our resorts so special. At Viva Wyndham Resorts, you can be completely cared for...and completely care free. Be well. 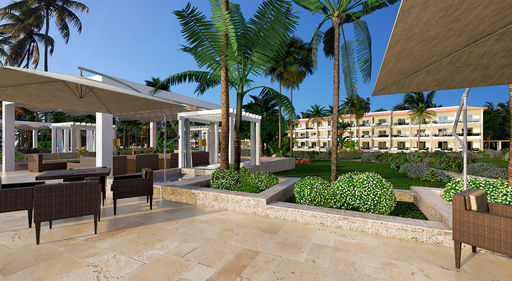 Spend unforgettable moments alongside your family at Viva Wyndham Maya! Located in Riviera Maya, this delightful resort has a mystical charm, breathtaking sandy beaches, nearby Mayan ruins, colossal forests, and refreshing cenotes! 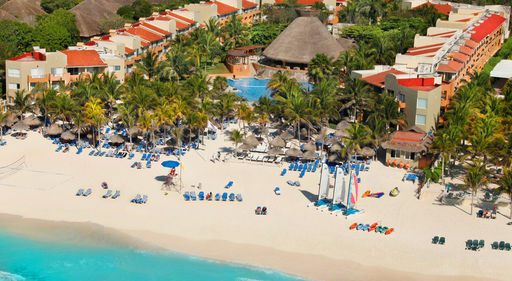 Wake up in paradise and enjoy the magic of this all-inclusive resort, bursting with energy, rhythm, and fun! *Based on double occupancy, includes gov't taxes & fees. Price is per person from St. Louis on Exclusive Vacation Flights via Frontier Airlines. Travel (MO/TU) Dec 3-4, 2018. Price will vary for other departure cities.